Dysphagia is characterized by a feeling of discomfort or blockage when food travels between the mouth and the stomach, sometimes accompanied by aspiration. Difficulties swallowing are frequent in a number of pathologies. It can affect more than half of patients who have suffered a cerebrovascular stroke and up to 80% of patients with Alzheimer&apos;s or neurodegenerative disorders. It is estimated that 60% of elderly people living in their own homes may have difficulties swallowing and thus feeding themselves or drinking. The severity of these difficulties varies and ranges from moderate discomfort to a complete inability to swallow. 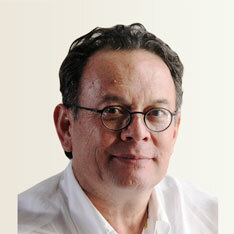 The consequences can be more or less serious, and can result in respiratory infections. To help prevent false routes, many products of hydration or nutrition are recommended to change textures but none are standardized or characterized by a measured texture. A functional assessment of the patient’s swallowing is essential to propose the right product. 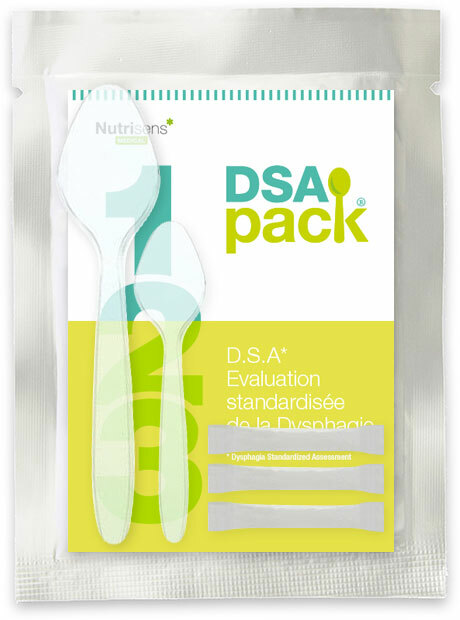 Therefore Nutrisens Medical has developed a Standardized Assessment of Dysphagia (DSA® – Dysphagia Standardized Assessment) via the DSA pack®. It offers a comprehensive approach combining a functional test and solutions tailored to each profile of patients, for a better management of problems related to dysphagia. 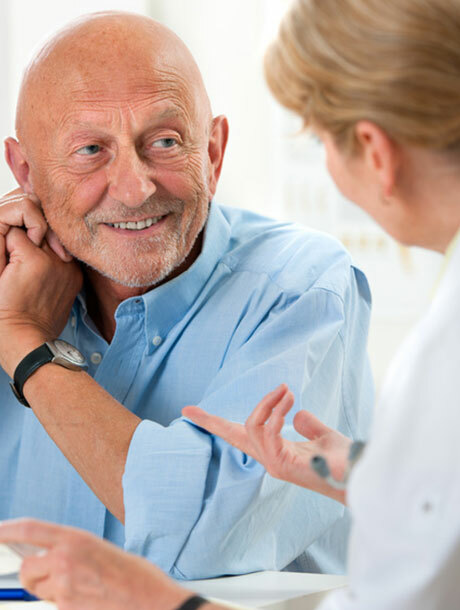 Expert swallowing disorders, Michel GUATTERIE founded in 1989 the rehabilitation unit of swallowing in physical medicine and rehabilitation CHU Pellegrin, Bordeaux. Author of numerous publications on the subject, teaching in many training centers and institutes, he developed the functional capacity test of swallowing. Expert well cooked nutrition, Nutrisens designs, manufactures and distributes tasty food, quality products and efficient that meet specific nutritional needs to prevent or cure diseases or simply to feel better. Nutrisens Medical designs nutrition and hydration products related to the management of dysphagia for 18 years.